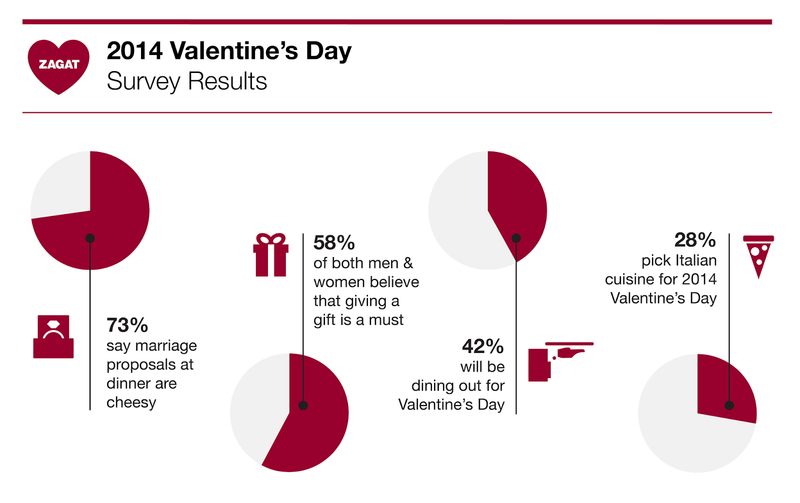 , 42% of respondents will be hitting the town to celebrate the day of love. Whether you’re searching for a restaurant to take your date to, scouting for the perfect gift in a store nearby or looking up directions to a movie with friends, Google Maps has the ingredients to cook up a successful night. Step one: we all gotta eat. If you’re still reading this post, chances are you’ve left dinner reservations -- how shall we say it? Up in the air. Here’s a hint: book Italian. Whether it’s pizza or pasta, Italian cuisine is the top pick for 2014 Valentine’s day meals, topping the survey chart at 28%. And to be sure the ambiance is just right, with Google Maps’ 360-degree virtual tours of venue interiors, you can scope out the perfect place to woo your date. Next up: a token of your love and affection. Whether you’re a guy or a gal, survey respondents agree that giving a gift is a must. No idea where to start? You can never go wrong with candy and flowers, whether it’s a lollipop bouquet or a dozen roses. Just fire up Google Maps on your phone and find the nearest one to your date destination, by tapping the search box to “explore nearby”. Finally: don’t be late. Navigating to your destination has never been easier on the new Google Maps. Quickly get directions from your saved home location to the restaurant, including a stop at your date’s place displayed right on the map -- whether you’re taking public transit, a car or riding a tandem bike. A parting tip: if you’re thinking of popping the question, consider waiting until after dessert. Apparently, 73% of Zagat survey respondents feel marriage proposals at restaurants are “cheesy”. 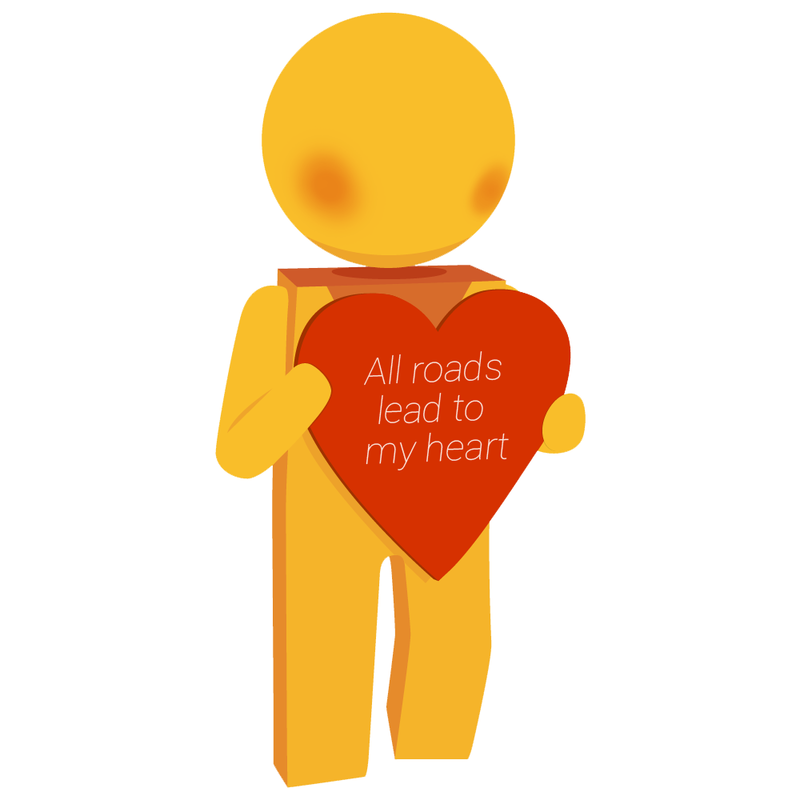 Are you in a last minute scramble to plan a lovely evening for your Valentine? Hop to it! Reservations are going quick because according to Zagat’s 2014 Valentine’s survey, 42% of respondents will be hitting the town to celebrate the day of love. Whether you’re searching for a restaurant to take your date to, scouting for the perfect gift in a store nearby or looking up directions to a movie with friends, Google Maps has the ingredients to cook up a successful night.